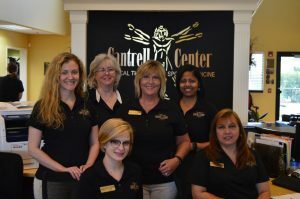 At the heart of the Cantrell Center is a team of exceptional individuals. 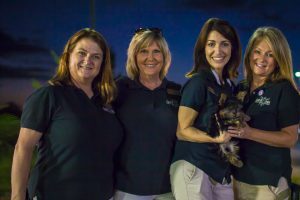 From the person who answers the phone to the team of clinicians and assistants, it’s a team that shares a commitment to give the best. 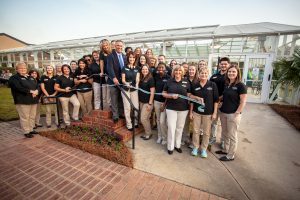 When a group of individuals with a shared vision for patient care come together…there’s a special result. It’s an energy that only this type of teamwork can evoke. 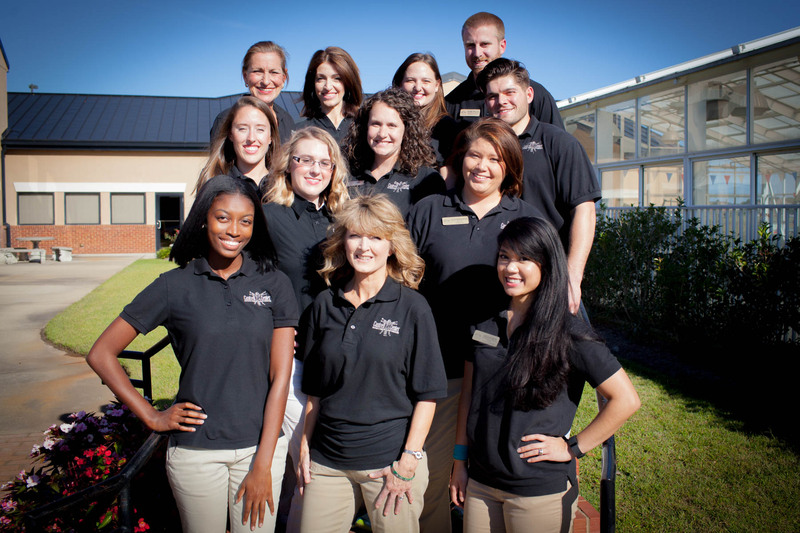 Click on the photos below to learn more about each department!